I had planned to tell you all about my trip to Miami and the Readers’ Favorites International Book Awards Ceremony, but then an unexpected thing happened. 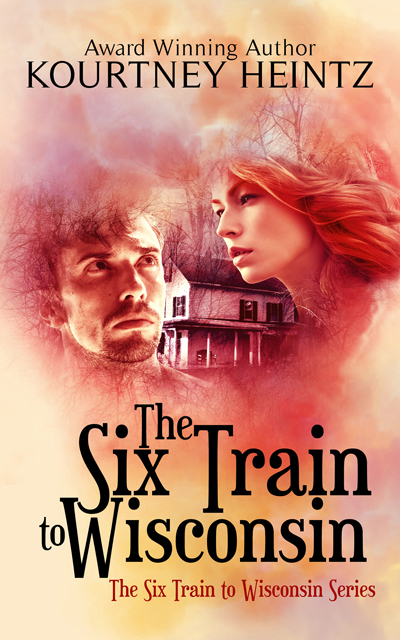 The Six Train to Wisconsin’s audiobook went live! So this week, I’m sharing an interview with my fabulous narrator/producer Christa Lewis and me! I thought it would be fun to have us answer three questions about the audiobook experience so you could get both sides of the process. 1) What was the biggest challenge in creating this audiobook? CL: For me, the biggest challenge in creating this audiobook was time. Recording, editing, proof listening to an audiobook all takes time and not one step can be rushed… Kourtney put the audition up in March and I was booked solid through July. Then a few life events happened and I could not carve out the time to record… Until finally, it all began to calm down in September and I could begin to narrate my growing backlog. Kourtney really was extremely patient with me – for which I am sincerely grateful. KH: Letting go. I had no idea how different an audiobook is from the novel and it was really hard to step back and not be a micro-manager. To trust my narrator to bring the book to life in a new and completely unfamiliar media. I was terrified of what might happen. Luckily, I had an awesome narrator who helped me understand what our roles were and made me very comfy with how things would be. Christa did a lot of handholding and really helped me through the entire process. 2) What made you want to work on this novel / with this narrator? CL: I wanted to work on this novel very much because the story is so unusual and I loved the complexities in the relationship between Kai and Oliver. I was fascinated by their negotiation of the pitfalls of her mind reading abilities and depressions as well as Oliver’s creepy kidnapping/ heroic intervention. 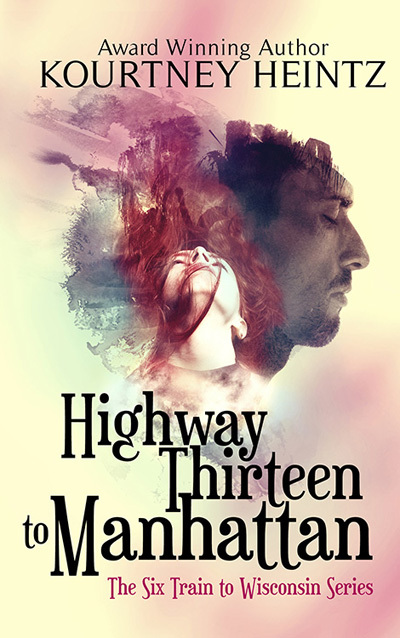 I thought the novel was edgy, interesting and genuinely fascinating. KH: I went on ACX and hunted down narrators with versatile voices. I needed someone who could voice Oliver and Kai and a cast of supporting characters. I also wanted someone who didn’t make the obvious choices but got the subtlety of the characters. Christa blew me away with her samples and I asked her to audition for my novel. I loved where she went with it. She got the underlying emotion of the book so well. I immediately made an offer. 3) What is the best piece of advice you can share about creating audiobooks? CL: An audiobook can be a wonderful listening experience, a brilliant way to exponentially increase the reach of a book for an author and a fabulous gig for a narrator. It is, however, labor intensive in ways that can only be experienced in the doing of them – so my advice is, for your first audiobook, no matter what part you play in the creation of it, give yourself at least a few months and don’t expect the book out on a certain date. Don’t need it by a certain date. Do the first audiobook as a training exercise to run into all the pitfalls and figure out all the how-to’s so that the next one will be easier, faster and you’ll know what needs to be organised going in. KH: Find someone who gets the soul of your book and trust them. 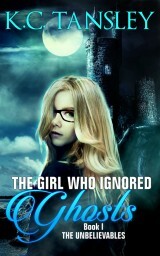 Christa did an amazing job creating the audiobook. She brought scenes to life in ways I never imagined. It was awesome to get to work with her. Six Train’s audiobook is now available from: Amazon, Audible.com, and iTunes. You can listen to a free sample too! 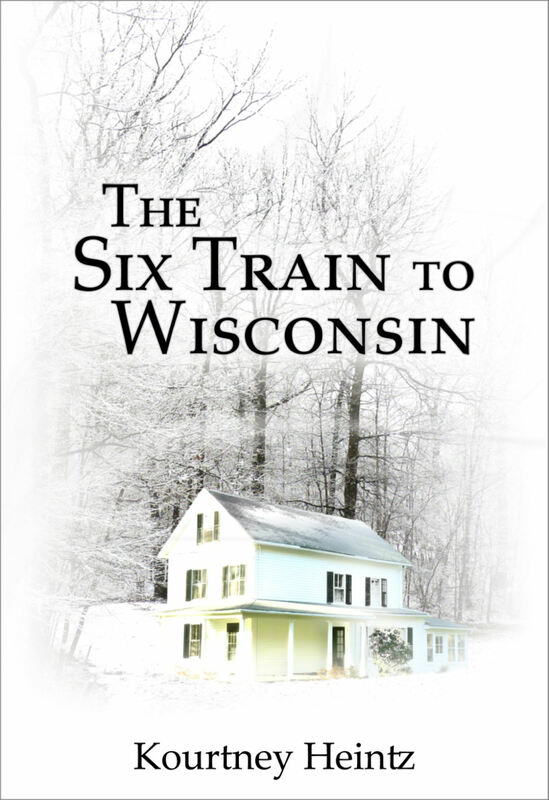 This entry was posted in audiobook, Writing and tagged advice on audiobooks, christa lewis, creating an audiobook, selecting a narrator, the six train to wisconsin audiobook. Bookmark the permalink. 26 Responses to Six Train's Audiobook Has Arrived! Thanks Sue! I think they are really cool and I figured it might help grow my audience. I’m thinking of listening to them before bed to give my eyes a rest. 🙂 So much goes into them. It’s a very different experience than a paperback or an ebook. Kourtney, this made me feel like I know what you were talking about. Not completely, of course. But it was fascinating! I am positive the rewards will be far reaching! Thanks Hollis. So far I’ve had ten audiobook sales. Hoping to see that number grow over the holiday season. It was a really amazing experience to work with Christa. I hope so! Very interesting to hear both sides of the process. Congrats on the audiobook going live! I hoped it would be fun. 🙂 Thanks. I had no idea which day it would go live on. It actually went live during my Miami trip but I wanted to wait until after the Thanksgiving holiday to start promoting it. By the way, your award-acceptance pics from Miami you posted on FB are wonderful. Mine were so horrible I didn’t want to post them. Plus, the woman who gave me my award was at least a foot shorter than me. Quite the odd couple we made! Actually the ones up on FB are part of the reshoot. I’m about 5’9″ so I had to almost kneel to get the award over my head. I also had to yank off my glasses and fix my hair. It was a very fast photo. I’ll be curious to see how the official photographer did. My dad did his best, but we did a second round after the award ceremony. 🙂 I’ll be posting about them next week. First let me say, Congratulations! An audio book would be new territory for me too. Sounds like a great learning experience. I don’t even know how it works. Does the voice narrator act out the roles as she reads? Thanks. I learned so much from Christa. She was great to work with! She changed her voice to voice the different characters, especially their dialogue and inner thoughts. What was so amazing to me was the ebb and flow of her voice. Where she put stress/emphasis and where she didn’t. Her pacing was great. She really got the soul of the book and brought it to life in an aural medium. Thanks for explaining how she did it, Kourtney. Six Train is really unique. I’m still amazed at how you made it clear when they were just thinking and when they were reading minds. I know you had to find just the right person to read that audio. Great job, Christa. Lori, it’s pretty amazing what a great voice actor can do for a book! That was tough on the page but harder to voice. Christa tended to lower her voice when she did the thoughts which was really neat. It was tough finding the right person and also trusting them with my story. Christa rocks! Awesome, dude! Definitely interesting to see this from both sides and also learn about Christa’s process. Thanks Lauren! It was a really cool experience and hearing how she brought the book to life was so amazing. Thanks Aquileana! It’s a really cool thing to do an audiobook. Hugs! That’s great news, Kourtney! The closest I’ve come to audio books was listening to “A Chapter A Day” on NPR years ago. I can see where the narrator needs many of the skills of an actor in giving voice to the characters. Thanks for the peek inside the process! Confession time–mine was the first audiobook I ever listened to. I’m so not an aural person but I enjoyed it and I downloaded a Veronica Mars audiobook. 🙂 I had no clue how much acting went into narrating a book. I’m so glad I didn’t try to take that on myself. I downloaded my first audio book last week. Actually it was for the G.O. We listened to it on the car during a long drive. So interesting to see behind the scenes. As I was listening I kept thinking putting this together would not be easy.